About a year ago I discovered Amarythe's True Character PSAs and Nostalgia series made by Amarythe and i remember being a huge fan of the idea since he attempted to make characters Canonically accurate in terms of some their moves and designs. This lead me to want to make re-edits of his moveset and received permission not only to post some of his costumes but to also edit his movesets a little bit. The download leads to a folder containing 3 of his costumes and it will eventually contain his entire SSB:AS/Nostalgia Costume Series. Update: The Original version will be here while the newer version will be uploaded shortly afterwards. Also the newer version will keep getting updated until i eventually cover all the needed points. Be sure to redownload 24 hrs from now for the final edits. Based on what I would wanted ganon moveset to be, I marked a bunch of collabs because I just compiled different moves from here and there and just added little details. The video preview is up, just shows a fight of ganon against "capt. Falcon". True FE Roy V1 by FGUG2021, Thany, Large Leader, Firelis, Amarythe with credit to Thany: for Thany's Decloned Roy V1 as the base. 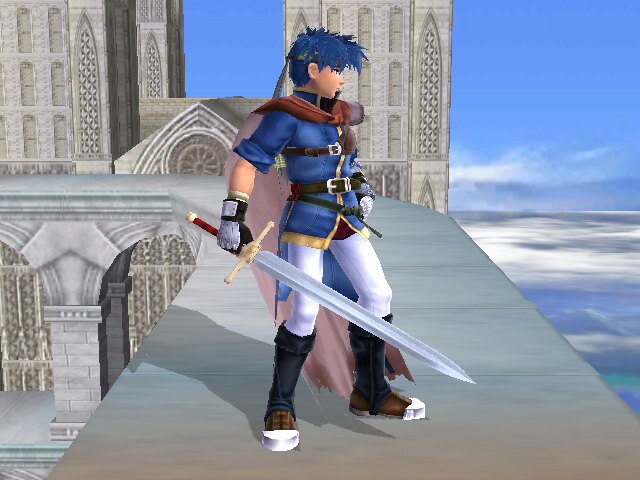 Amarythe: for most of the animations from True Roy (True Ike animation will be used in a separate moveset). 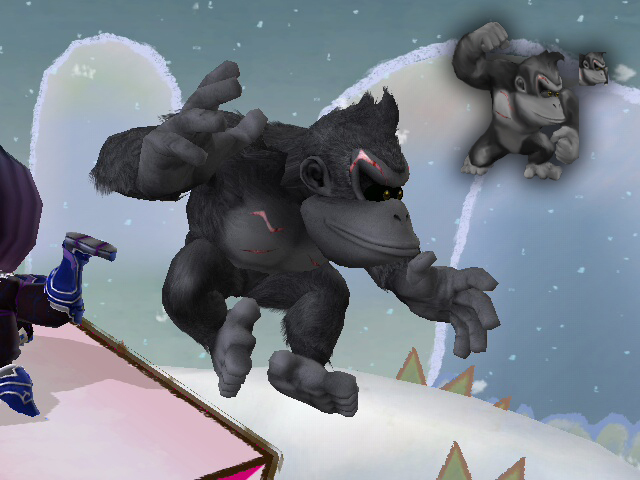 PMDT (now deceased): for some of the animations and for allowing roy to be in project m/brawl. Large Leader: For the Wait3 animation from Roy - The Young Lion. Firelis: for the Swords of Seals Stance/SSB4 Jab (over side tilt) created by him. Neutral: True Roy PSA with Super Armor (20% interupts it) (SFX for Marth version is "Let's Dance!" Backwards: Tilt Analog Stick in the opposite direction, allows you to go further back. vBrawl: animations and mechanics will be the same but sfx for marth and roy have a PM 3.5, PM 3.6, and vBrawl SFX version to be of use for people who still use riivolution, Brawl +, Brawl -, PM 3.5 or lower, etc. Side Smash: Marth's Voice, but roy's sound. Can be used in conjunction with True PM Roy, True Roy PSA (Amarythe), and replace marth entirely. Update will eventually include complete sfx changes and a zip folder for anyone who wants marth's voice but default attacks from this moveset. Update: SFX for Roy is complete as well as for Marth. 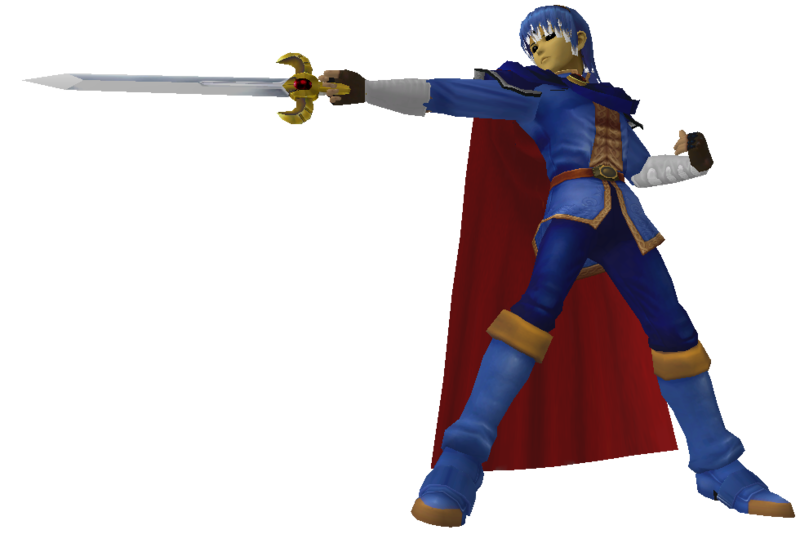 You can use the same animations but now there's a version with Marth SFX for anyone who wants to port this over marth but have Roy's style of combat. This will include a "marth" folder with the files for the Marth Voice but Roy SFX as well as a costume set that i use with the Marth Version (Marth's SFX for almost everything though), and a "roy" folder for Default Roy SFX and a costume set that i use with the Roy Version. there will also be a PM 3.6 SFX pack (26), PM 3.5 version (325), and vBrawl version as well for anyone using the previous versions of PM or vBrawl Hacks. 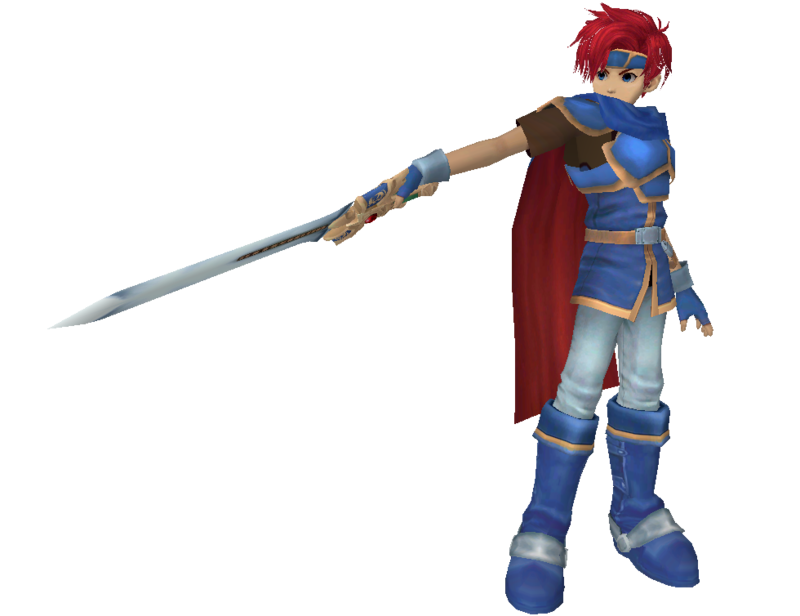 Thanks for the creation of Roy, the contributions of the Super Smash Bros community, the projects of the members and Nintendo, HAL Laboratories, Sega, Capcom, and Square Enix for taking part in an awesome series. 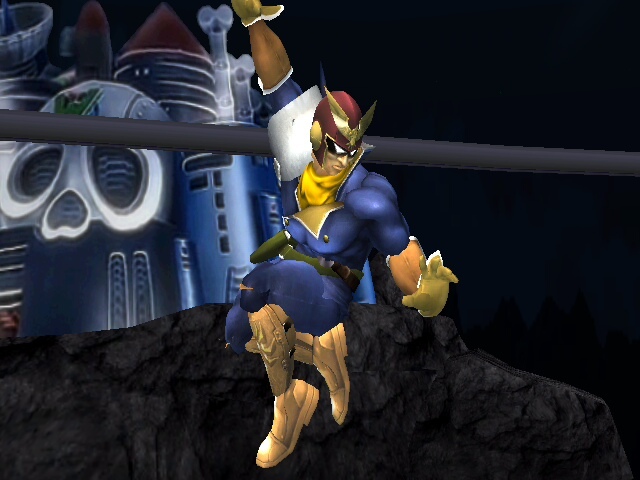 PM Compatible, Brawl+ Compatible (just need sfx patcher with the sfx hacks provided), and PMEX compatible. Inspired by the True Roy PSA made by fellow modder Amarythe, this movesets changes that moveset to be more catered to users who like Project M Roy's playstyle but more balanced for roy. Forward Air: Balanced throughtout, can tip and and be used at close range dealing the same damage throughout. 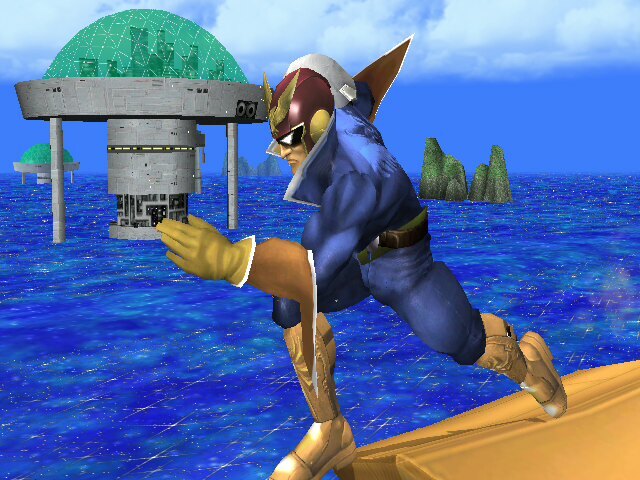 Speeding in, we have Captain Falcon taking on his appearance from F-Zero GX! Now for the record, I had no clue HypnotizeOverdrive was gonna release his version of GX Falcon until he told me himself. 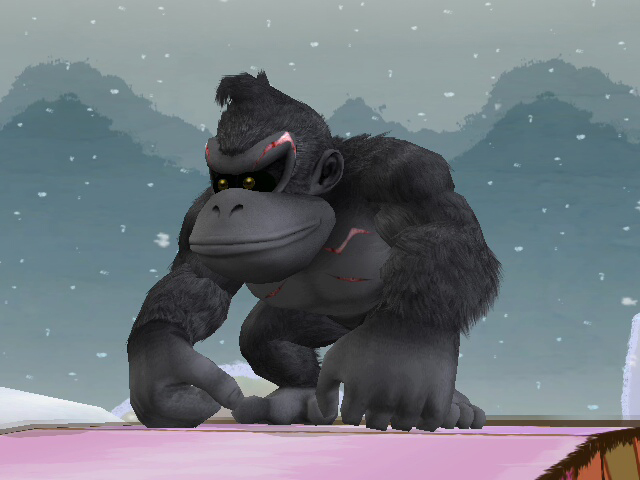 This is my edit of Amarythe's original model to fit it into Brawl's artstyle. 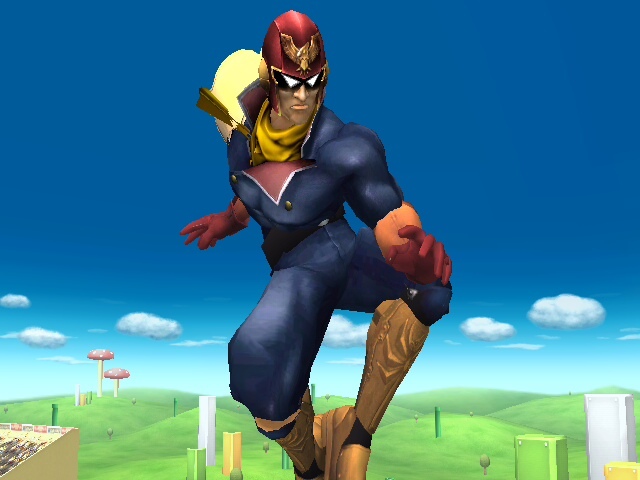 I wanted this one to stand out a bit when standing alongside the normal Captain Falcon. So he's a bit brighter. Comes with a CSP, BP, and Stock Icon, and the middle image leads to an imgur gallery. Comes with a CSP, BP, and Stock Icon. Middle image leads to an imgur gallery. The SSB: All Stars hack series is designed to provide each and every character with a design and moveset that is 100% faithful to their in-game appearances and abilities, while maintaining a modern look and a sense of balance. Extremely slight vertexing flaws on sword hilt. Only visible if you zoom in. Luigi's back! And better than ever! Thanks to online editing, we're able to bring Luigi back to life! ...That is, with a cleaner, meaner, and GREENER texture! Mario's brother is ready to pounce! The SSB:AS hack series is designed to provide each and every character with a design and moveset that is 100% faithful to their in-game appearances and abilities, while maintaining a modern look and a sense of balance. The Project M Team, for making the base of the PSA and the animations. 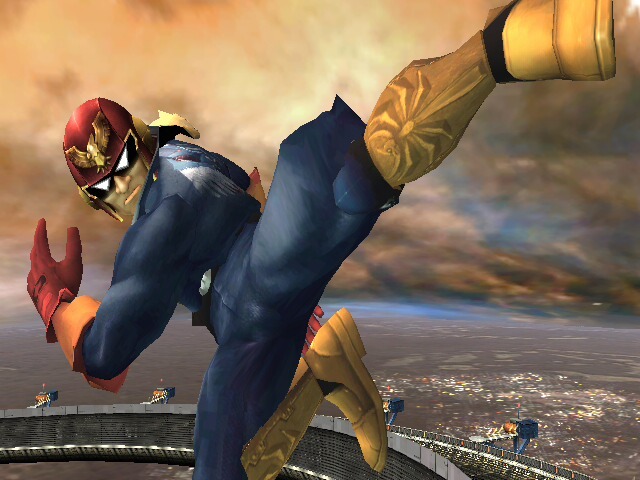 The PSAs in this series are built on Project M. However, they will work on any hack set. I will NOT entertain requests for a vBrawl or Minus version. You have my full permission to take the hack and localize it yourself. Just toss a PM my way. Changes: Removed tie and used the original Kong as reference. Credit to Amarythe for the vertex around his neck, if used for recolors, credit Amarythe for the model, not me. Projects "True" and "Nostalgia" are currently being merged. The project is now being re-branded as Super Smash Bros. All Stars. 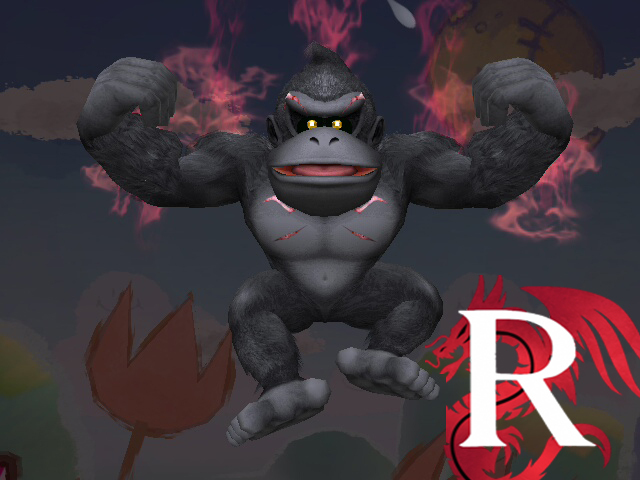 Super Smash Bros. All Stars is designed to provide each and every character with a design that is 100% faithful to their in-game appearance, while maintaining a modern look. SUBJECT TO UPDATES. WILL INCLUDE PSA. Everything SSB:AS is WIP. Meaning, if you want to know about updates, you should SUB the official thread and pay attention to the [%] in the hack's title. This is the first SSB:AS package currently released, for Mario! Each and every texture has been chosen after extremely thorough research of all of Mario's official appearances in a game. Unless otherwise credited, each texture has been personally crafted by me. Designed specifically for Project M 3.0! All textures include RIM Lighting!... Except Paper Mario! Includes all CSPs, and a CSS Icon! FitMario.Pac file getting rid of P:M's Dr. Mario! !!! Based on Charizard's Latest Design !!! !!! Features Rim Lighting !!! Super special thanks to KJP for both video and the coding for the Side Tilt. This wouldn't have been possible without him. UPDATE #2! Various technical fixes, plus new 2 moves! Up-Tilt and F-tilt have been modified. Fastfall speed also increased. Please re-download!! !!! Based of off P:M 3.0's build !!! !!! This hack's priority feature is FLIGHT !!! You float just the tiniest bit when you take damage. Definitely nothing game breaking; although it does make you slightly easier to kill when launched upwards. Side effect of the flying mechanic. !!! Based on Luigi's Latest Design !!! !!! Ness's Latest Appearance in a Game !!! UPDATE: I forgot to make his heels/toes pink! It's fixed now, haha. Ready for download. !!! Lucario's Latest Appearance in a Game !!! UPDATE: Various texture fixes. Tunic adjusted and skin tone made improved; new previews. Up for re-download! !!! Credit to Shirt for the Rim Lighting !!! Page created in 0.329 seconds with 137 queries.